Degree students left waiting for overdue results from a Lancashire college have branded the delay “cruel” and are demanding answers. The final grades for students at Blackburn College’s university centre should have been published two weeks ago, according to reports in the local media – but have not yet been released. The college has blamed data glitches for the delay, but hasn’t elaborated about what’s behind the problem, how many students are affected, or even when the problems will be resolved. A number of students affected have tweeted their anger at the ongoing delay. Others have complained about the impact the delay could have on their future studies or job offers. Tracy Stuart, a vice-principal of curriculum and quality, expressed “regret” that the students had not got their results. “The college is undertaking a robust review of its data to ensure its accuracy,” she said, resulting in “a delay which we are working hard to resolve”. “Blackburn College is currently scheduling the submission of its results,” she added. She refused to reveal any more information despite further questions from FE Week. 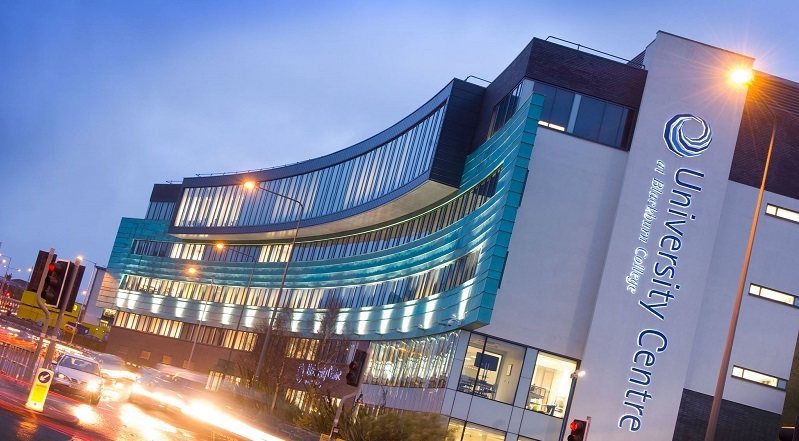 Blackburn College, which crashed two grades from ‘outstanding’ to ‘requires improvement’ after an Ofsted inspection in May, offers degrees through its university centre, the majority of which are validated by Lancaster University. Prof Mike Wright, a dean of academic quality at Lancaster, said the university had been “informed that a systems issue is affecting Blackburn College results” and that staff at the college and the university were “working collaboratively to fix the problem as quickly as possible”. “As soon as Blackburn’s internal systems issue is resolved and Lancaster University can be satisfied with the accuracy of the results, we will then be in a position to set a date for the college to release those results to students,” he said. FE Week has asked the Office of the Independent Adjudicator for HE if it had received any complaints from Blackburn students, and a spokesperson told us that the organisation was “not able to comment on individual cases or to confirm whether or not we have received cases relating to a particular issue”.